Xiaomi is one of the top smartphone manufacturers and even though it started just coupled of years back, it is able to compete with top OEMs. Among the newly launched popular phones that the company is selling right now are Xiaomi Mi Max a really affordable big size phablet and Redmi Note 4. It comes with Android 6.0 Marshmallow based MIUI 8 with 5.5 inch full HD display. In the following guide checkout how to record calls on Xiaomi Phones which includes but not limited to Xiaomi Mi 5, Xiaomi Mi Max, Redmi and Redmi Note series handsets. 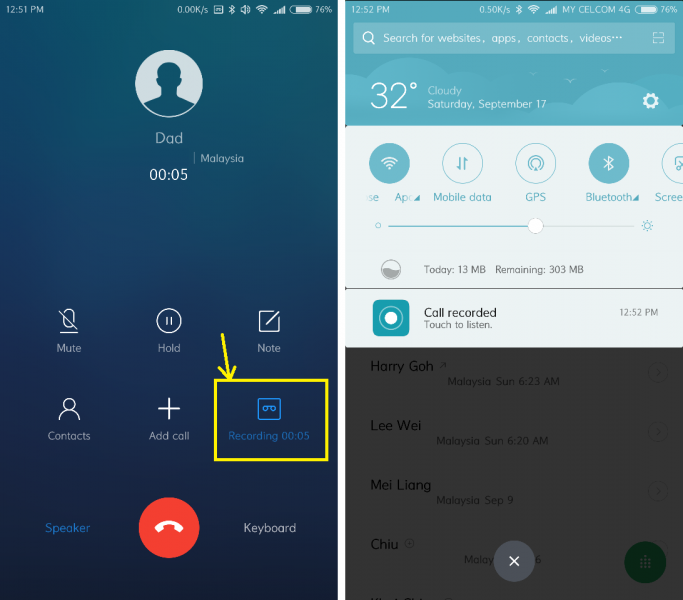 Recording audio calls on Xiaomi phones comes as the pre-built function in MIUI 8. Normally, in early days of Android people used to struggle to record calls. I remember those days in 2014 where-in I used an app [I doesn’t want to disclose name] which recorded only my voice but not the people who is on the other side. That app even required root. 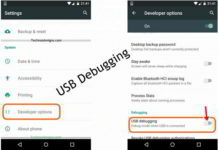 Recording calls on Xiaomi phones [both incoming and outgoing] doesn’t even require root. It works automatically but you need to tweak settings accordingly. Now the OEM have realized the importance of what people are seeking. 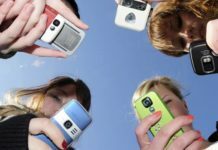 People wants to record calls which are important and retrieve them later-on. So without further waiting let me show you how can you do that. I used Redmi Note 3 here in the case and that’s just for your information. 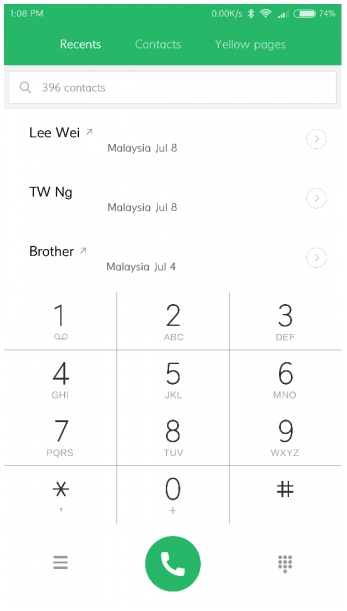 Now click on Menu which will eventually lead you through various Call Settings options. It’s the time you tap on “Call Recording“. Now turn on “Record Calls Automatically“. 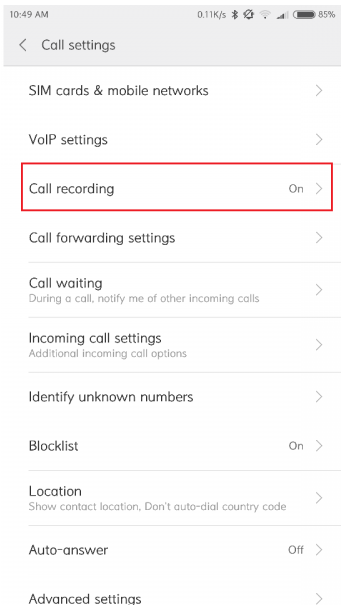 If you select “Record Calls automatically” it will record all that incoming and outgoing calls. Although you might feel great that all calls are been recorded but most of them might be unwanted for you. 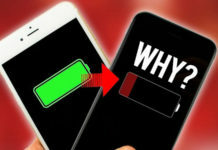 Now that even consumes much memory after certain days and it might trouble you all the time in terms of storage space. Good thing is that you can record calls from selected numbers or contacts only. You can record phones calls from a particular number or from an unknown number or even from known contacts like your boss or any family members. 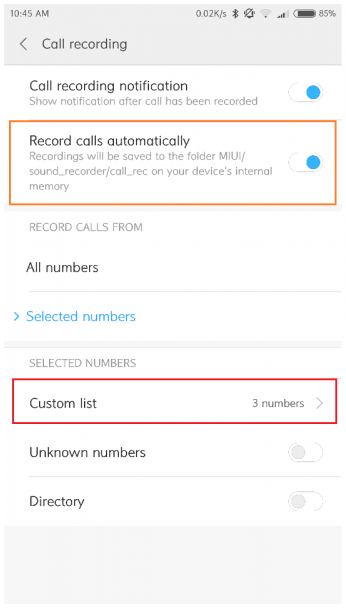 Go to phone app > Menu > Call Recording and ensure that Record calls automatically is selected. Under that select Selected Numbers and then click on Custom list. Now add contacts to the list. 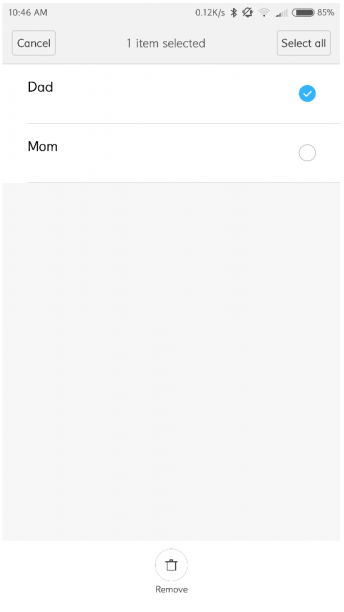 Now that will record all the calls from/to your Dad and Mom.